The 00 product designation is a uniquely special badge, reserved for only the very best fi’zi:k products. Every 00 saddle is conceived and designed with a no-compromise approach to create the ultimate saddle. 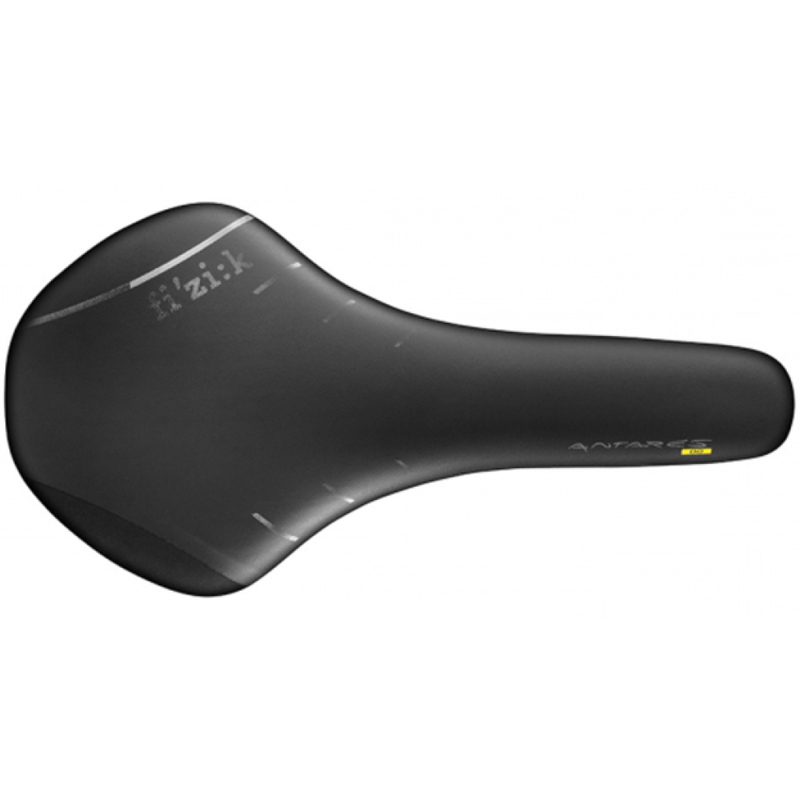 The Antares 00 is the top-of-the-line saddle available in this shape. The high-modulus carbon shell with Wing Flex™ and Mobius™ carbon braided rail make this the lightest and most stiff Antares model available. Despite the saddle’s very low weight, special 00 foam compound ensures that comfort is not compromised.